.melbourne – the world’s most liveable web address. .melbourne is the city’s new home online. Whether you’re an individual or business, you can own your part of Melbourne with a .melbourne domain name. You live, breathe and eat diversity and celebrate your city anytime, anywhere. 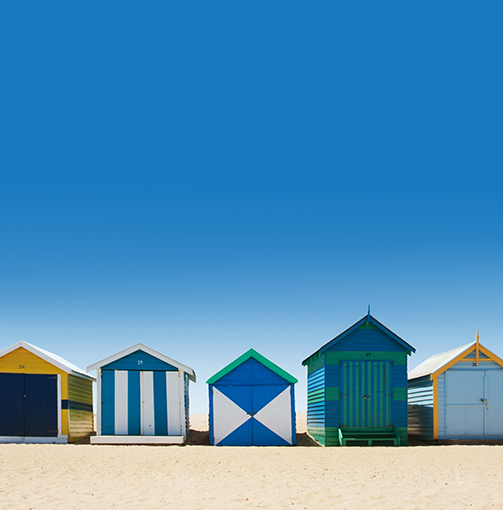 Whether you’re north or south of the river, you know Melbourne is the world’s most liveable city. And now the city has the most liveable web address. Whether you’re an individual or business, you can now own a part of the city online with a .melbourne domain name. The State Government of Victoria is the applicant for the .melbourne Top-Level Domain. The Government secured the rights to this unique digital asset on behalf of all residents and businesses that operate in the State. The Government has entrusted Neustar with the management of .melbourne. Neustar will oversee all marketing, policy and technical functions in the operation of the TLD from its office in Melbourne. Find out if your .melbourne domain name is available now.